And now the fun part begins! The planning stage (which includes picking the perfect dresses and deciding how you want to be photographed) is fun and luxurious and we'll talk through it in detail at your consultation. After a client books her shoot, this is the first step we take and I’m going to take you through it as well. This way you’ll know exactly what to expect if you’re our winner! So to help me get to know you a bit better before our chat, please take a moment to fill out this form which will help guide me as I begin conceptualizing a shoot that is custom tailored to you! 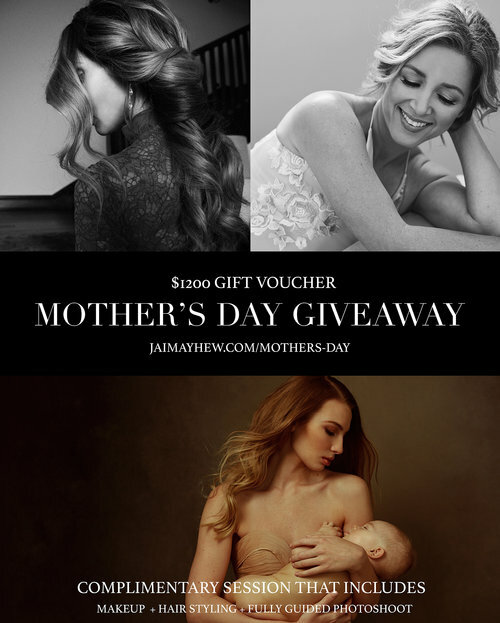 And remember, although we can only have one winner for this giveaway, each of our finalists will receive a $275 gift card to put towards a package of her choice should you decide to book your own session later on! Full address please! This is where I'll be sending your goodie packet. This is the number I'll call for our consultation. Interesting, unusual or just funny...I want to get to know you! Inability to arch, bend, point toes, etc...? What artists do you enjoy? I want to play music during your shoot that you'll enjoy! If we are shooting in studio, please let me know your preference! Thank you for taking a moment to fill this out. I'm very much looking forward to meeting you!